Good news! 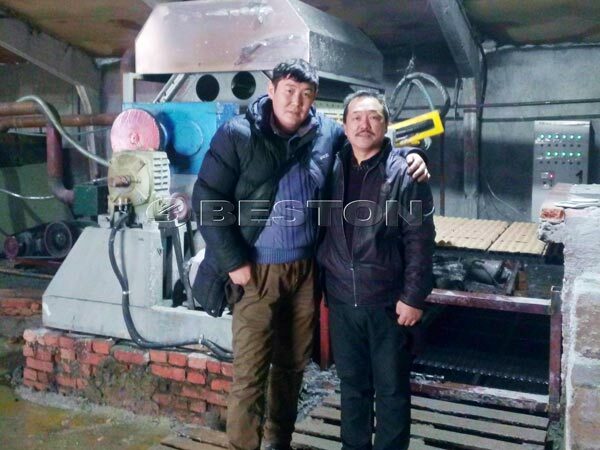 Egg tray making machine in Kazakhstan manufactured by we Beston Machinery was installed successfully. 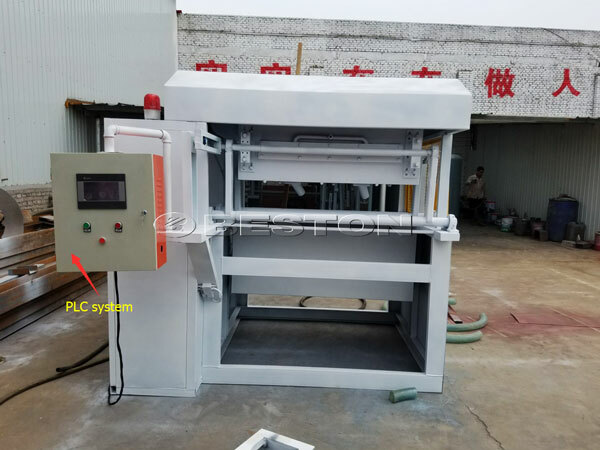 Egg tray making machine in Kazakhstan is a kind of automatic egg tray manufacturing machine that can achieve drying process automatically. 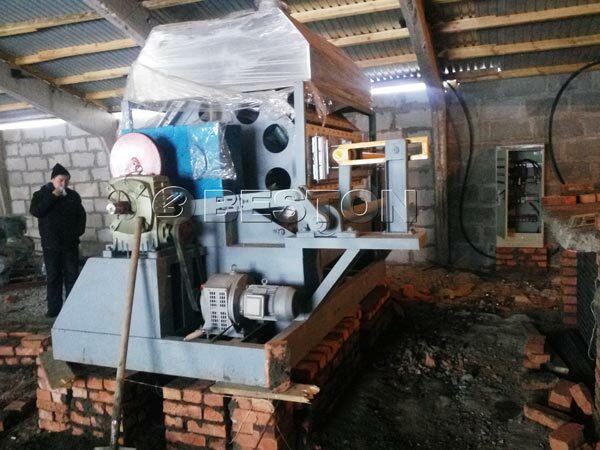 In drying process, it uses the brick building egg tray drying line. 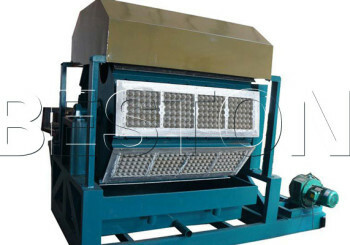 Wet egg trays can be conveyed for drying by belt-conveyor. 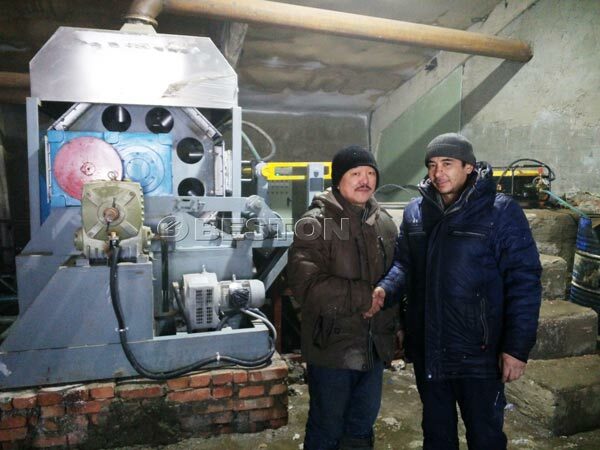 Egg tray machine in Kazakhstan was installed under the help of our engineer. Like building brick drying line, our engineer gave reasonable suggestions, such as whole layout, length, height, the amount of bricks. Finally, it was the commissioning process. 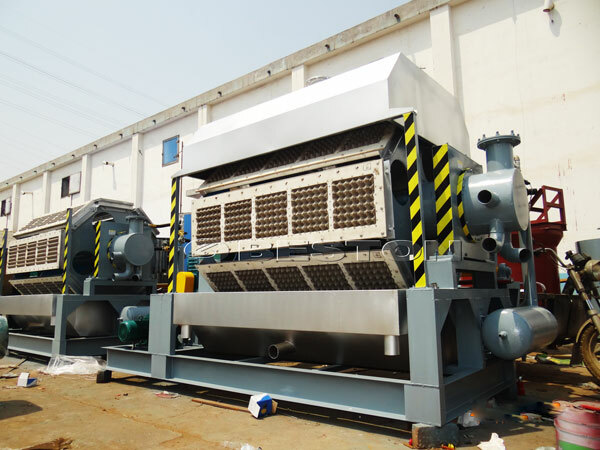 The egg tray machinery for sale worked smoothly and made high quality paper egg trays. 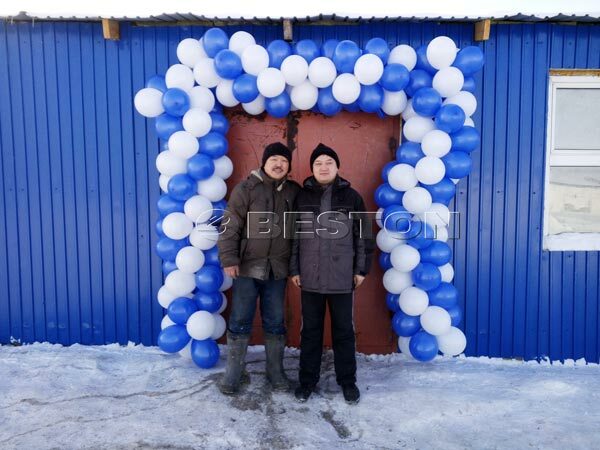 The customer expressed his satisfaction. Now, through feedback, we know that the Kazakhstan customer achieves high economic profits through investing egg tray manufacturing business. In fact, all of our customers have made a great deal of money from the investing. Due to environmental friendly, many customers begin to invest paper egg tray making machine instead of plastic egg tray manufacturing machine. As one of professional egg tray making machine manufacturers, our machines have been delivered to many countries, such as Algeria, Egypt, India, Dominica, Zambia, Tanzania, Cote d’Ivoire, Philippines, Russia, Ukraine, Uganda, Australia, Argentina, Brazil, Saudi Arabia, Libya, Syria and so on. We are looking forward to cooperate with customers all over the world. Therefore, if you want to invest the business, contact us now!